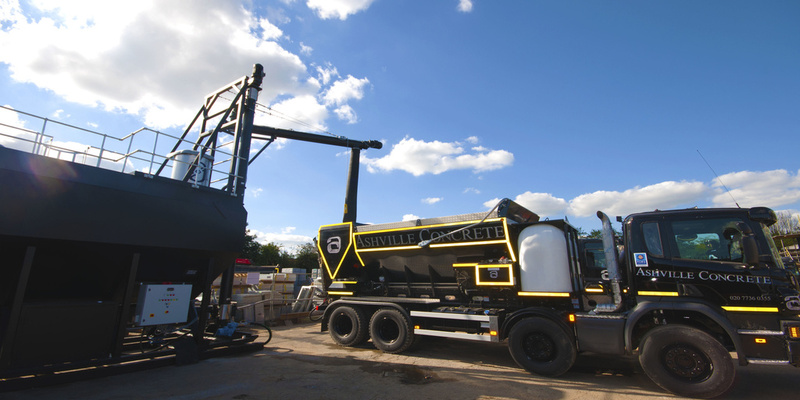 At Ashville Concrete we pride ourselves on being a leading supplier of high-quality Ready Mix Concrete Kings Cross. Our Concrete Products are suitable for domestic, commercial, highway and agricultural use with no job being too small or too large. Our state-of-the-art Volumetric Lorries will make it possible to arrive on site with the ingredients. This allows us to create Ready Mix Concrete Kings Cross. These lorries act as a mobile batching plant incorporating state of the art calibration equipment and software. This helps us to provide a precise and reliable service while minimising wastage. As a result, we can produce multiple Concrete Products on the same delivery.